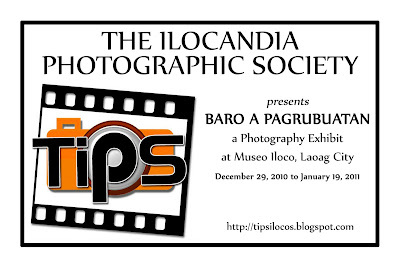 A photography exhibit entitled Baro a Rubuatan was held by The Ilocandia Photographic Society (TIPS) at the Museo Iloco in Laoag City. 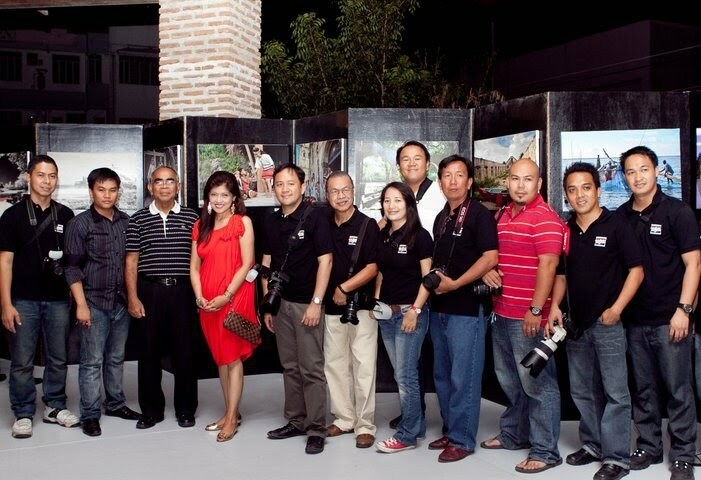 This was held in time for the opening of the Museo’s art gallery designed by Architect Rex Hofilena. The photo exhibit ran from December 29, 2010 up to January 19, 2011. Governor Imee Marcos invited the group to showcase their best photographs of the beautiful sights and scenes from the province of Ilocos Norte. It also included the culture and tradition of the Ilocanos. 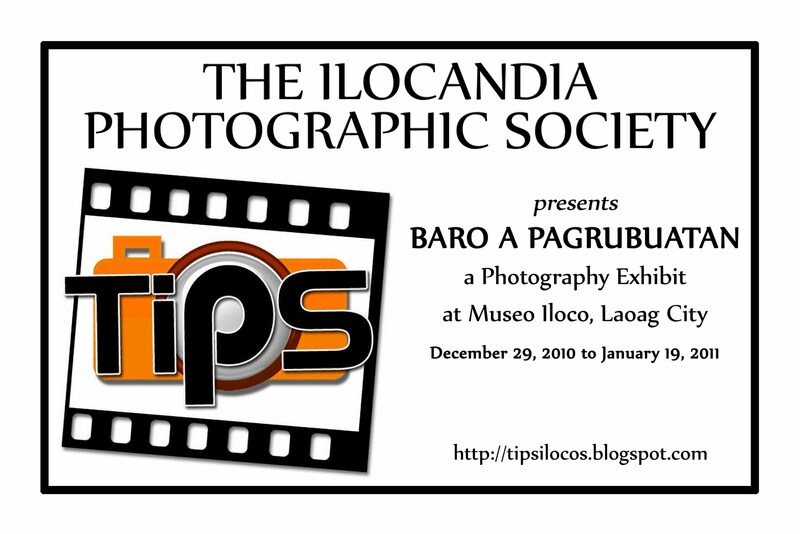 There were two photographs of mine featured on this exhibit. These are the Daklis and Indigenous Kids and were bought on the day of the opening by Mrs. Mimi Ranada of Ranada Hospital and Mayor Eric Bawingan of Adams municipality. This was the very first time that the group exhibited on canvass. Guests at the opening of the exhibit were impressed with the featured photographs and all of the 17 photos featured were sold out. 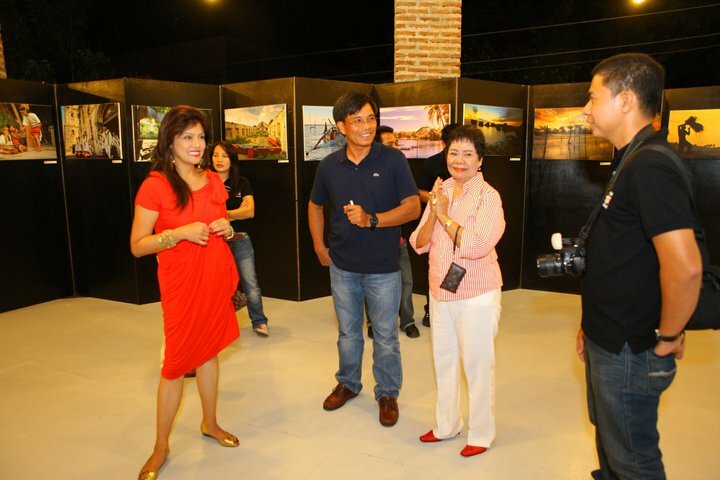 This exhibit was held back to back with a painting show of Dr. Jovencio Cuanang with his art collections from various artists.